Use this list to see some phishing (fake) emails that have been spotted at The University of New Mexico. Below you'll find some examples of phishing emails seen on campus. If you get a suspicious email but don't see it listed here, Do NOT assume it is safe. There are many variants of every phish, and new ones are sent each day. When in doubt, contact us. Forward the email message as an attachment or otherwise, include headers to security@unm.edu. If you need help forwarding the email message as an attachment, see our FAQ entitled, "You asked me to send an email message as an attachment, how do I do that?" For more information, see FastInfo #3266: What is Phishing? Learn how to identify phishing emails. 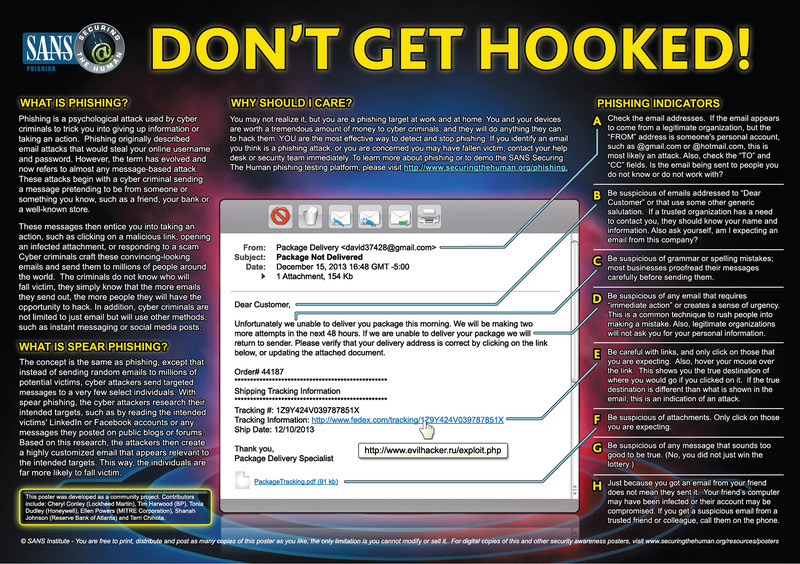 Check out this SANS Don't Get Hooked Poster! Click to see the full size poster. 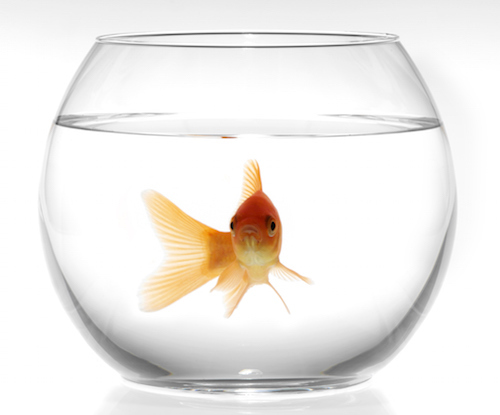 The concept of the Phish Bowl was taken from our comrades in the IT Security Office at Cornell University.